It's all about the words! 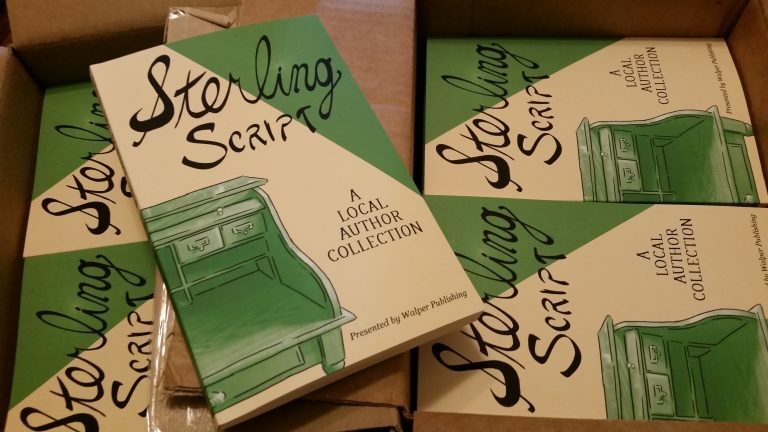 Sterling Script: A Local Author Collection is available online! Includes the award-winning flash fiction story “The Note” by author, Terry Hojnacki.